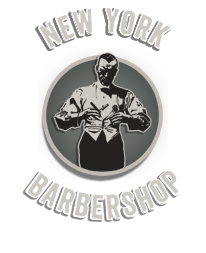 Situated at Hotel New York, New York Barbershop is a traditional "men's only" barbershop for the real gentleman. 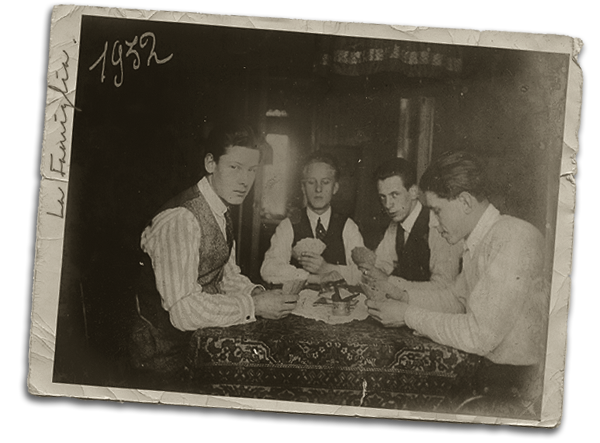 Established in Rotterdam in 1884, NYB has been a family-business ever since. A team of very experienced barbers will offer you the best service you can get. Besides a perfect haircut, clients can also have a luxury straight razor wet shave or a classic beard and mustache treatment. Acqua di Parma, Corleone Barbers Stuff and Proraso.